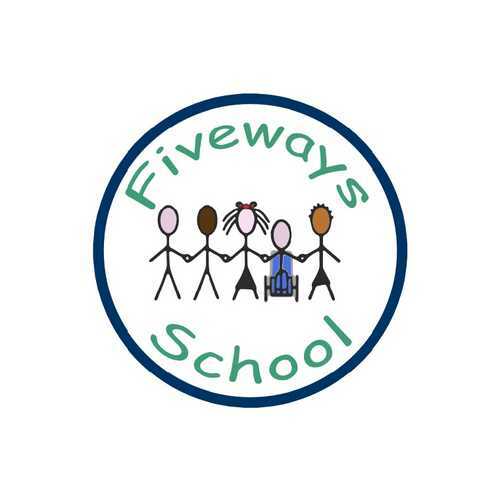 Brief description of school: Fiveways School provides for 68 pupils with Severe Learning difficulties, between the age of 4-19. 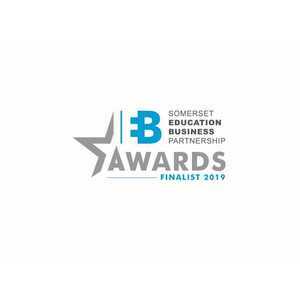 It has been designated as a National Teaching School since 2011, in partnership with Fosse Way School in BANES. 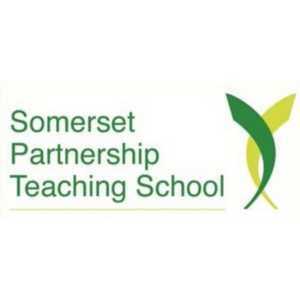 Leadership programmes: Early Career Teacher to Aspiring Head. Including accredited programmes. School visits: Observation of excellent practice, the use of specialist strategies, facilities and equipment. Follow up support and guidance. 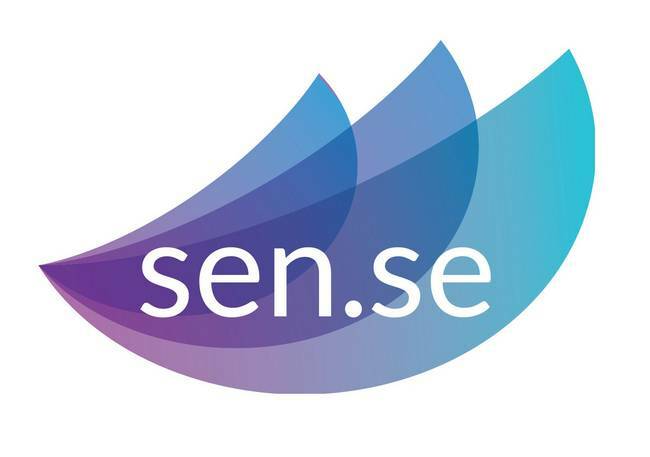 Social and Emotional Literacy: Therapeutic strategies to underpin the learning needed to reduce exclusions and make progress across the curriculum. Theraplay. Positive Behaviour Management: A wide range of advice and support including Team Teach training. 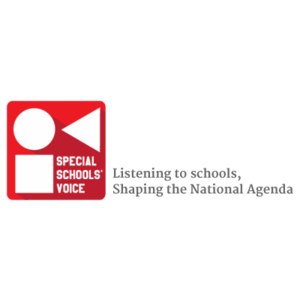 Autistic Spectrum Disorders: Support staff to understand ASD and meet pupils needs by providing practical classroom strategies. 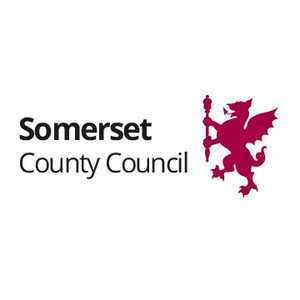 Somerset Total Communication: Training and practical implementation in the classroom. 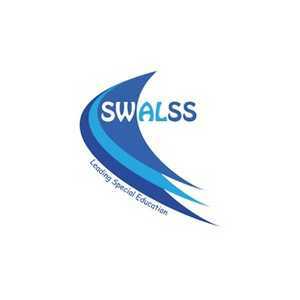 We welcome pupils, individuals or small groups who may need support in basic literacy and numeracy and those needing to improve self esteem and social skills.